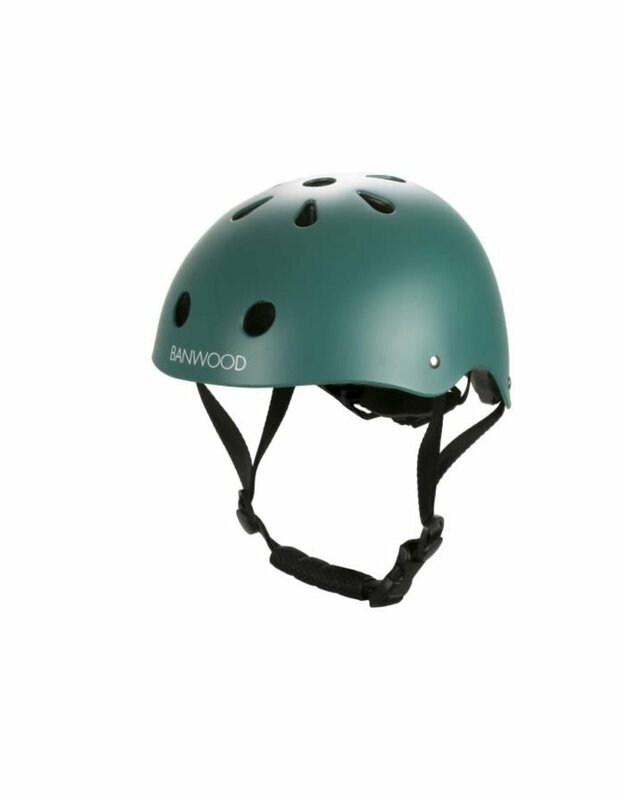 Banwood green bike helmet for toddlers provides your child with the ultimate protection and safety and is a great option to keep your child safe on their adventures. It is designed with a classic style and a light, durable ABS shell with a green matte finish. 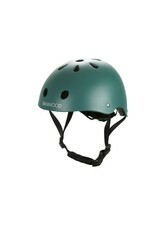 It has an adjustable chin strap and a dial fit adjustment system in the back for a comfortable and secure fit.